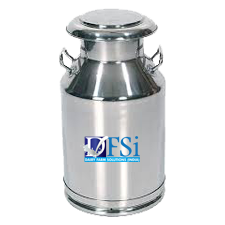 Stainless steel milk storage cans are available in a variety of ranges to fill them with milk in different quantities. 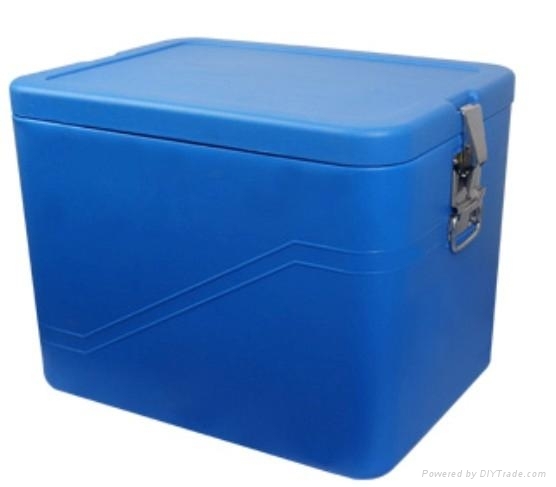 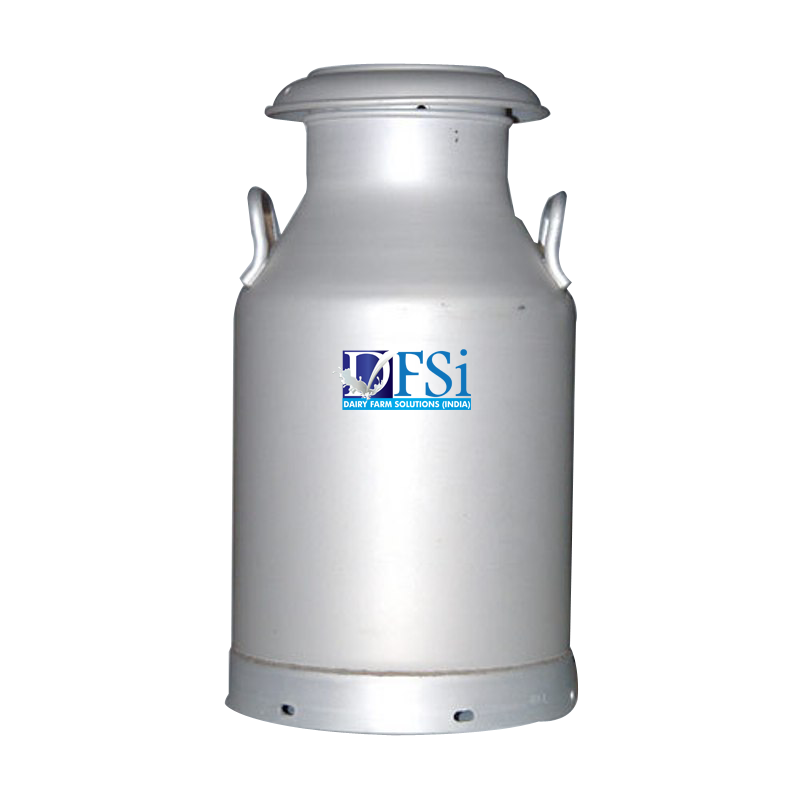 High quality and hygienic constructed milk cans are designed in variety of shapes and sizes that you can purchase in bulk for your dairy farm or milk plant to keep the milk store for long hours. 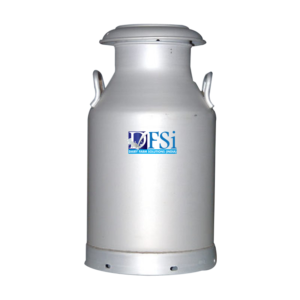 DFSi India offers you a new range of high quality S S Milk can (Stainless Steel Milk Can) at competitive rates that you can purchase from anywhere and anytime. 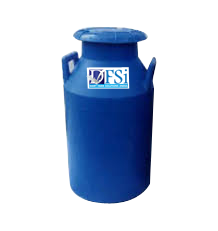 We deliver them after quality check to ensure that they are ideal to use at dairy farms. 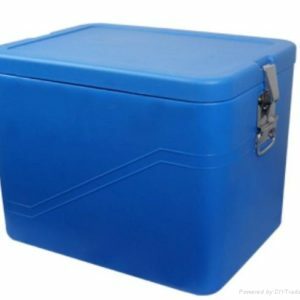 You have to go through the details and place your order accordingly.